A super antioxidant cleanser with hydroxy-rich oils for a gentle skin clearing cleanse. 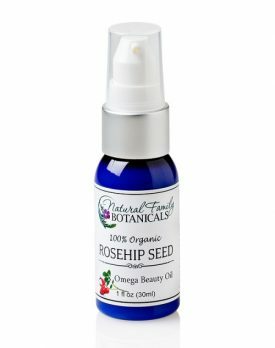 Organic Facial Cleanser will gently remove the daily build up of dirt, makeup, and oils without upsetting your skins natural pH balance, and without removing too much of your skins natural protective oils. 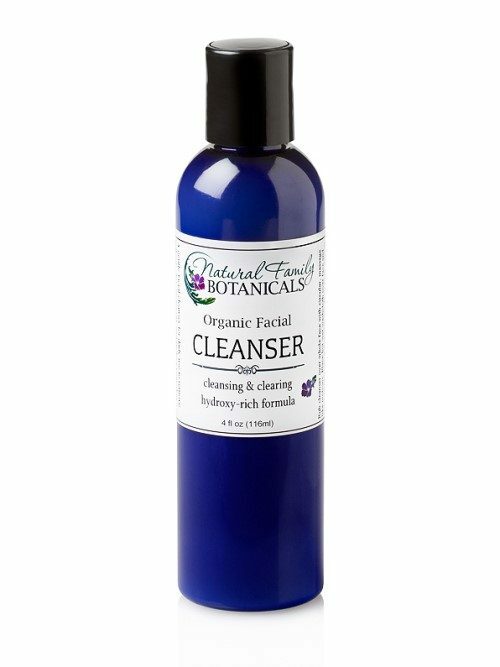 Your skin will feel clean, smooth, moist and very soft after cleansing with our Organic Facial Cleanser! Most facial cleansers strip away too much of our skins natural oils which can cause skin irritations, excessive dryness, and even excessive oiliness and blemishes, this is because our skins natural response to having it’s protective covering removed is to quickly put one back on. But in doing so, it will overproduce the skins natural sebum which makes the skin excessively oily potentially leading to clogged pores and acne. Our customers have reported that their dry skin patches disappeared, blemishes cleared, and their skin felt dewy soft after using our Organic Cleansing Facial Milk, and was not dry and tight as with other brands of natural facial cleansers. Perfect for all skin types, even oily, acne prone skin, thanks to the natural hydroxy acids. Removes face makeup, too. 4 oz. disc top recyclable cobalt bottle. 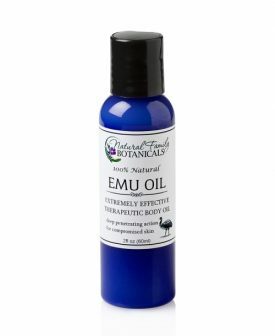 Virgin Coconut Oil – this amazing oil contains some of the largest amounts of lauric acid, giving it antiviral and antibacterial qualities for deep cleansing. 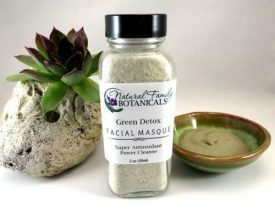 Promotes healthy skin cells. Castor Oil – an anti-inflammatory oil, rich in hydroxy acid which helps to remove old, dead skin cells more effectively revealing the fresh, smooth new skin cells beneath. Macadamia Nut Oil – acts as an emollient to protect skin cells from deteriorating. Green Tea – rich in antioxidants to protect and repair skin cell damage. Organic aloe vera juice, organic virgin coconut oil, saponified oils of organic coconut, organic olive and organic jojoba oil,organic rosemary oil extract, organic macadamia nut oil, organic castor oil, organic green tea extract, aspen bark extract (natural preservative), organic lavender essential oil, organic sweet orange essential oil. Use daily to safely cleanse away dirt, excess oils, and makeup. Pour small amount into palm then rub gently over entire face. Splash rinse with warm water, or for extra exfoliation use a cotton wash cloth to remove cleanser. Leaves your skin feeling clean, smooth, and dewy soft! I love this stuff! 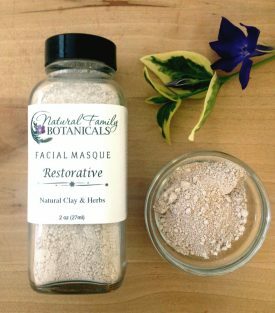 The ingredients are wholesome and nothing in it had irritated my sensitive acne prone skin. It makes my skin dewy soft, I don’t really need any moisturizer afterwards. It takes off most makeup, with the help of a washcloth. 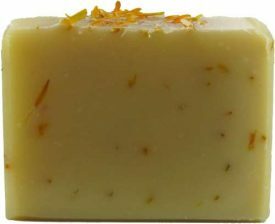 It smells pleasant, and it is not as oily as it may seem when you read the ingredients and think it may leave you all greasy. For the record it doesn’t. 🙂 It is not a lathering cleanser, it is creamy and smooth going on and works best when you use a hot towel over your face for about 5 minutes. Then rinse with cold water. This procedure will allow your pores to open up and get super clean and nourish your skin, and then tighten your pores once they have been cleansed. I love how this has helped my complexion. Definitely a daily go to. Thanks NFB. I have acne prone skin and I notice a huge decrease in redness on my face, as well as less large and painful pimples. My skin does not feel dry or tight after using this. I love it! 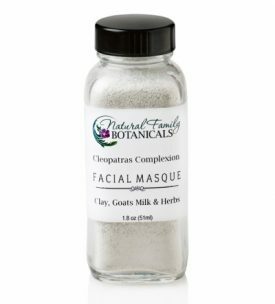 I’ve tried many facial cleansers over the years, but this Organic Cleansing Facial Milk is the best! It feels good, it gently cleanses, and it smells good too! The fact that its ingredients are natural is the icing on the cake! This is my favorite cleanser. I use it everyday. It feels great on my face. I love using this every morning. It leaves my skin so soft and clean! My 64-year-old skin loves this product! There was a marked difference in my complexion after just a few weeks’ use. My complexion looked fresh and felt soft and nourished. The cleanser has a fresh, wholesome scent and a creamy texture without being greasy.